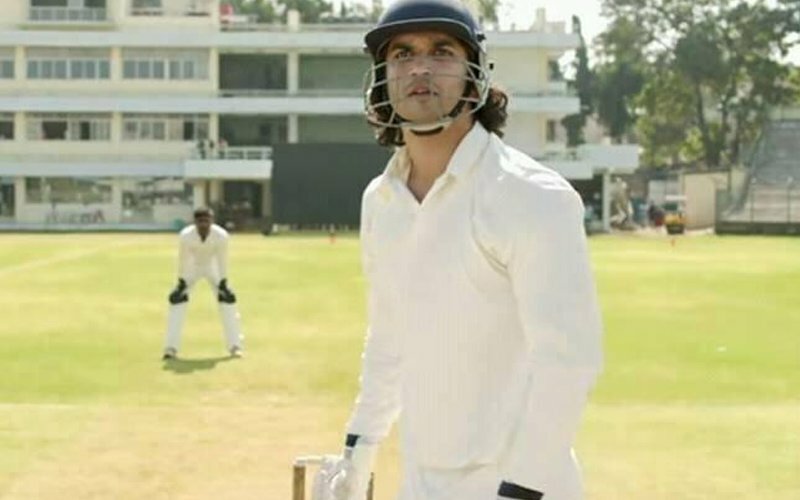 The latest romantic track Kaun Tujhe from M.S. 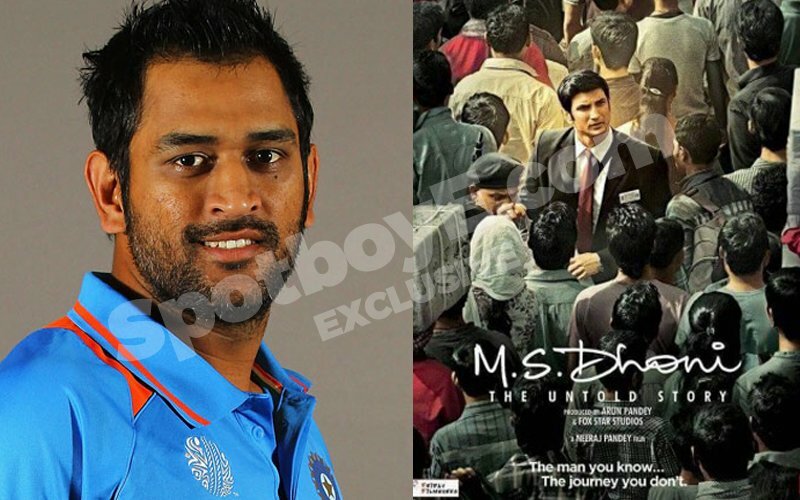 Dhoni: The Untold Story, featuring Sushant Singh Rajput and Disha Patani, is out (above). While Sushant is seen in the title role, Disha plays his ex-girlfriend. The track brings out the sweet, innocent love between the two. 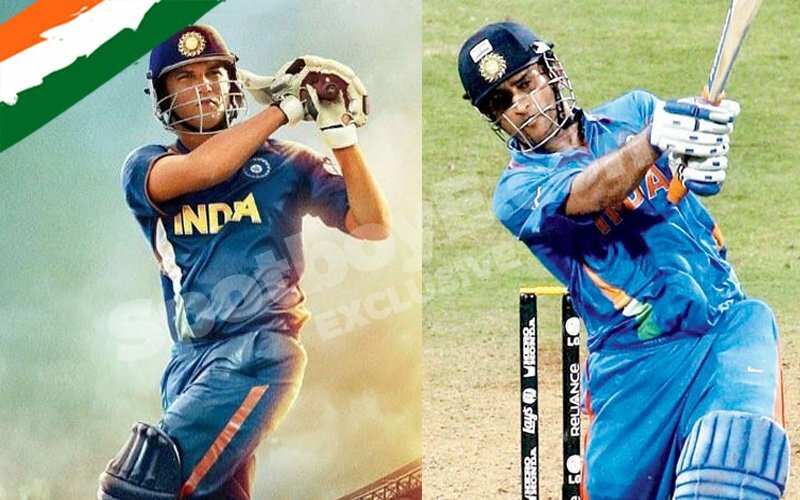 Neeraj Pandey’s upcoming film on the cricketer will reveal many unknown facts about Captain Cool. One such aspect is Dhoni’s relationship with Priyanka Jha, who met with an untimely death. 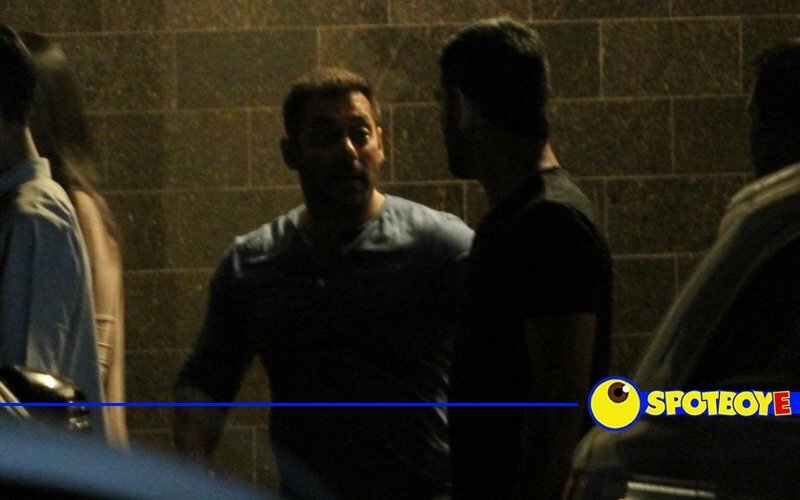 The tragic incident happened just as Dhoni had started getting noticed in international cricket. It goes without saying that her sudden demise hit him hard. Coming back to the song, this beautiful slow number has been sung by Palak Muchhal and composed by Amaal Mallik. The film also stars Kiara Advani who will be seen as Sakshi Dhoni. 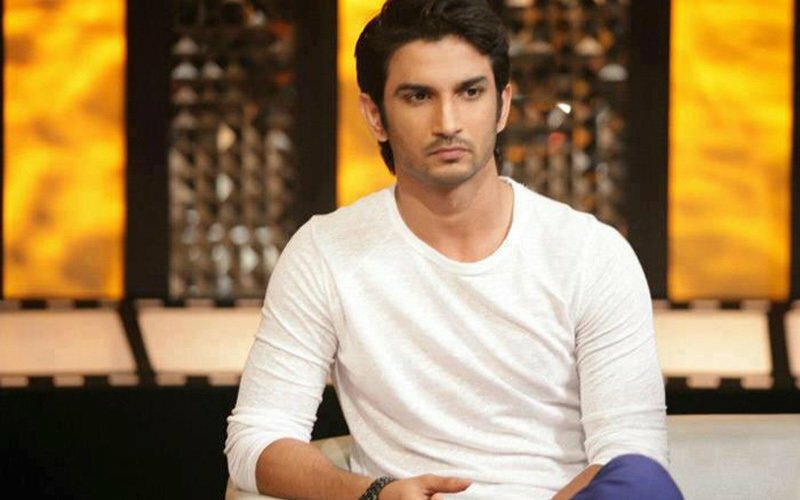 VIDEO: Guess what Sushant Singh’s marriage plan is!